The club annual tournament is held in the summer, with the finals usually in early September. Junior and adult tournaments are held on the same day. 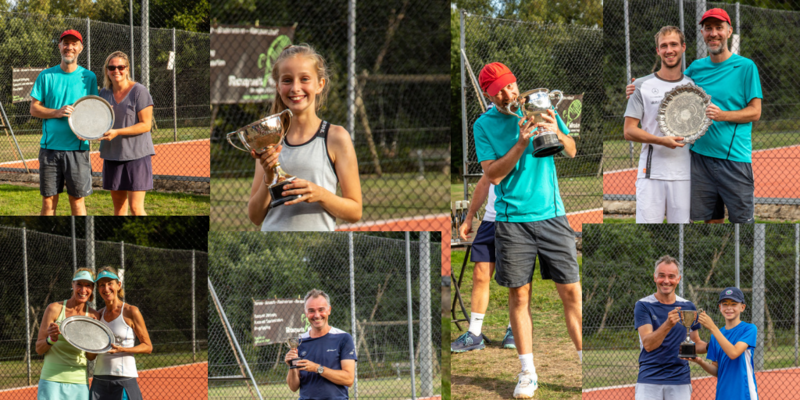 The tournament covers all junior age groups, Mens and Ladies Singles, Doubles and Mixed Doubles as well as a Parent and Child Doubles category.